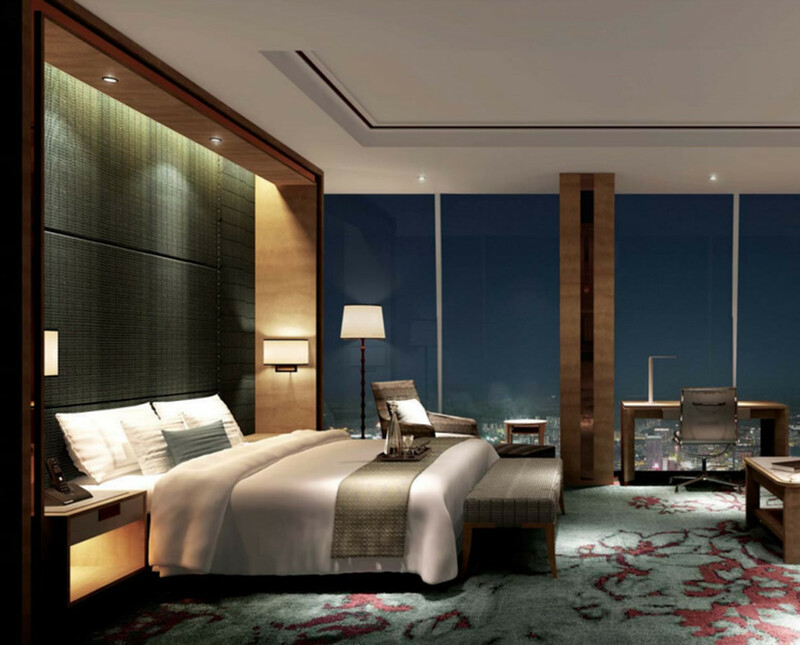 Luxury hotel chain, Shangri-La, opens the doors to its latest location inside the tallest building in London, The Shard. 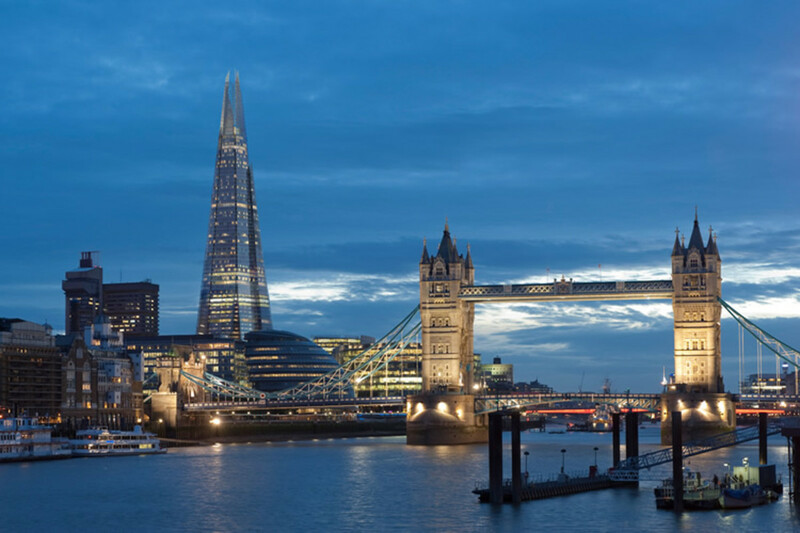 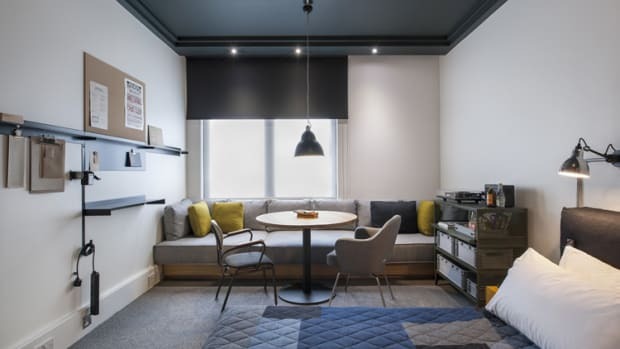 202 guest rooms are located in the building&apos;s 34 - 52nd floors and is the city&apos;s first high-rise hotel, offering unrivaled views of the UK capital. 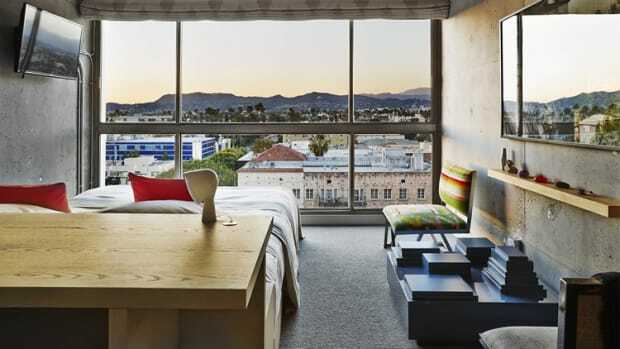 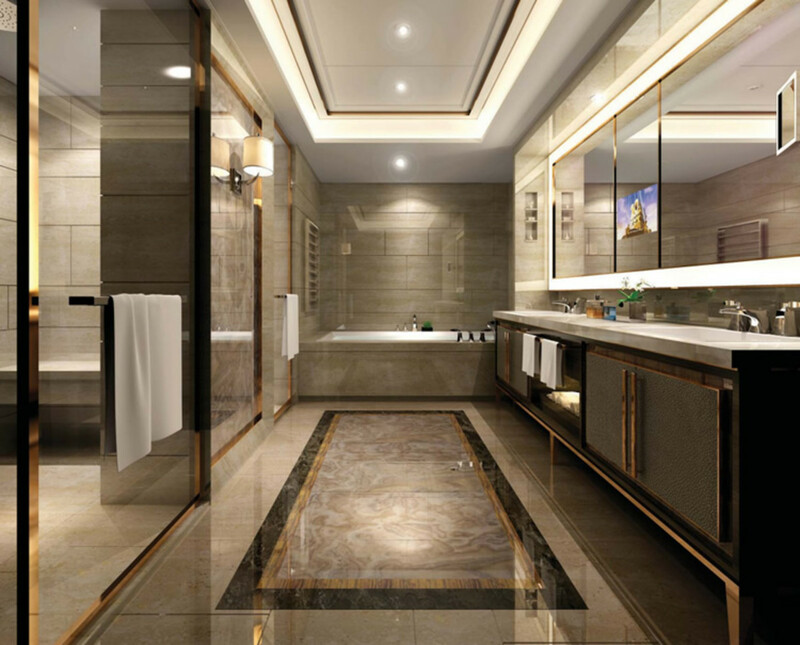 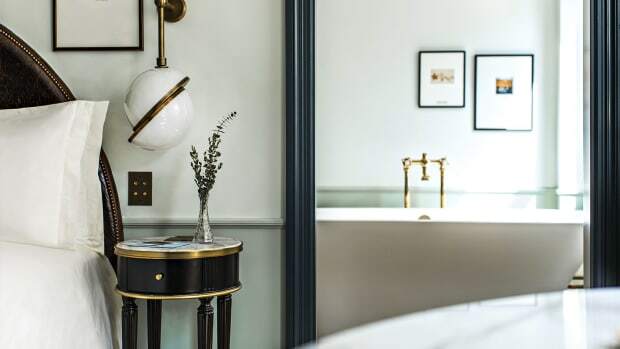 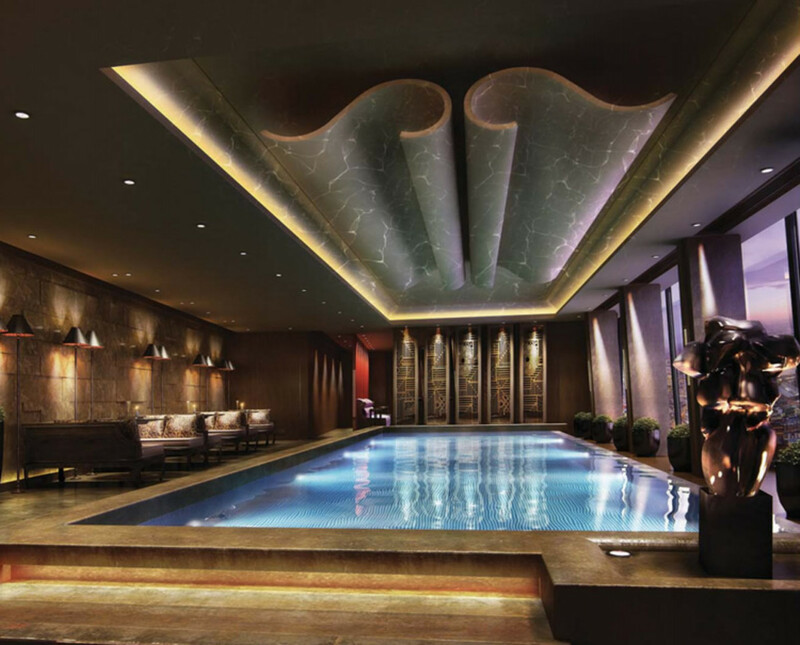 As for the rooms, they are some of the largest in the city with an average of 452 square feet and feature signature Shangril-La amenities such as the Shangri-La Bed, complimentary internet, marble bathrooms with heated floors, and butler service is available to all rooms. 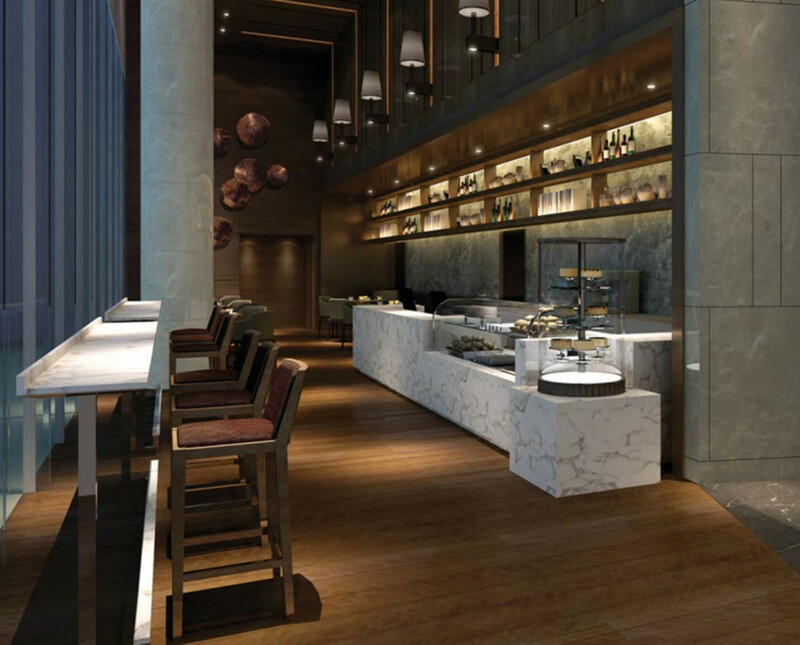 The hotel will also have three dining and drinking options: Ting which serves Asian specialities using locally sourced ingredients, Lang, a patisserie and deli, and Gong, a champagne and cocktail bar.